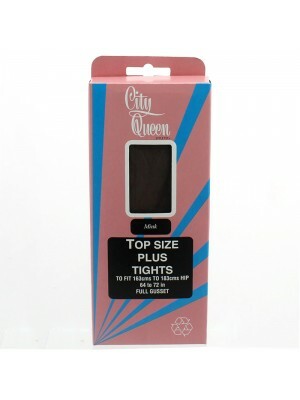 Check out our range of City Queen tights and pick the item that suits your specific needs! Choose from a wide range of colours, sizes, thickness and style. 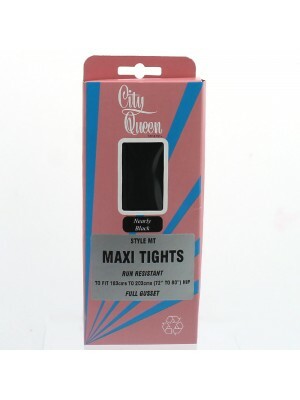 We stock: Maxi tights, Maxi plus tights, Top size tights, Top plus tights and more. All these vary in colours such as: Mink, Black, Nearly Black & Honey. Pick out your preferred colour and design, which are all available in a range of sizes!